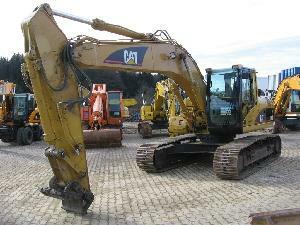 Good conditioned Cat 320CL. Photos and details will be send on request. We are the German Cat-dealer. Other equipment on request or on our website.